Home AIT GIS 2016 Japan Knowledge Laos ທຶນການສຶກສາຈາກຢີ່ປຸ່ນ ໄປຮຽນສາຂາ Remote Sensing and GIS ທີ່ປະເທດໄທ 2016 ! 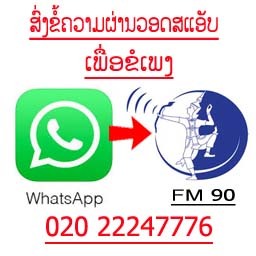 ທຶນການສຶກສາຈາກຢີ່ປຸ່ນ ໄປຮຽນສາຂາ Remote Sensing and GIS ທີ່ປະເທດໄທ 2016 ! 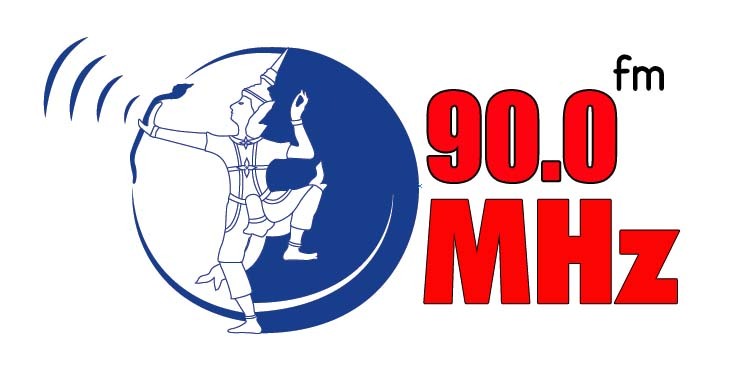 ຣີໂມດເຊັນຊິ້ງ ແລະ ລະບົບຂໍ້ມູນຂ່າວສານທາງພູມສາດ Remote Sensing and Geographic Information Systems (RS-GIS). 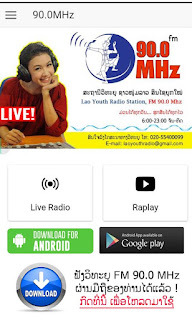 ສົນໃຈ ສະມັກດ່ວນ, ປິດຮັບສະມັກ ກ່ອນວັນທີ່ 31/3/2016 ! 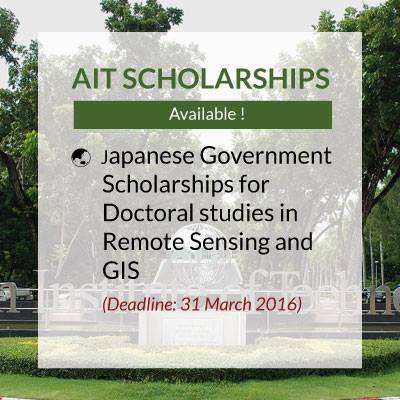 The Government of Japan is offering doctoral scholarships in Remote Sensing and Geographic Information Systems (RS-GIS) for qualified applicants from the following priority countries. First priority: Cambodia, Lao PDR, Myanmar, Indonesia, Vietnam, Thailand, Philippines and Malaysia.